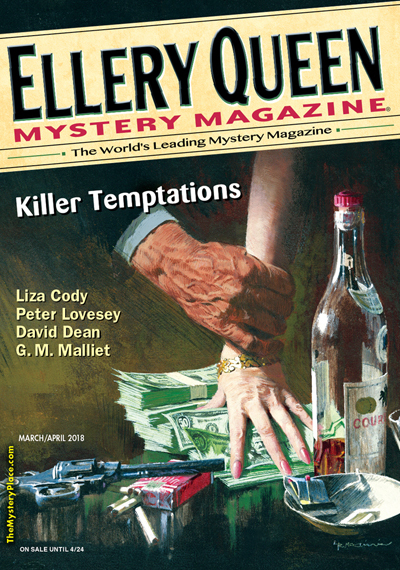 "Made Men," by Timothy O'Leary, in Ellery Queen's Mystery Magazine, July/August 2018. Not that Catterly is in imminent danger of checking out. He's just miserable about having to leave his Montana farm to winter in Arizona. But his wife Gracie has put up with 45 winters up north and he acknowledges she is due for a change. Doesn't mean he has to like it. 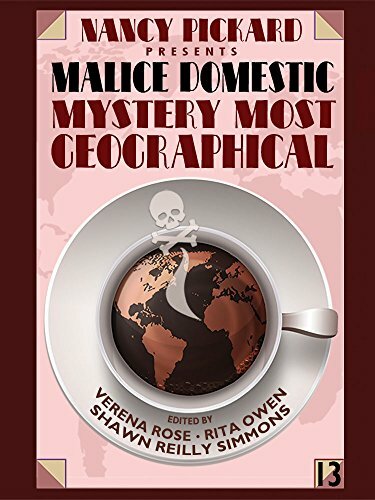 "Isaac's Daughters," by Anita Page, in Malice Domestic Presents: Murder Most Geographical, edited by Verena Rose, Rita Owen, and Shawn Reilly Simmons, Wildside Press, 2018. This is Anita Page's second appearance on this blog. There is a TV series called Penn & Teller Fool Us in which magicians from around the world try to outsmart the titular wizards. This spring there was an extra episode called the April Fool Us Special, which looked back at some of the highlights. How could you be fooled by that man making an elephant appear? If you look at the tape you can clearly see him tuck the elephant up his sleeve! To which Penn replied, approximately, We didn't know in advance that it was an elephant we should be looking for, and we don't get to roll the tape back for a second look. Which is sort of like foreshadowing in literature. Once you finish the story it is easy to see the one clue tucked in among a thousand details. But when you're reading it, not knowing where the story is going, you can't tell which of those details is the crucial ones. I don't think I have given away the store by telling you that Page has some clever foreshadowing in here. You still won't spot the elephant before she reveals it. 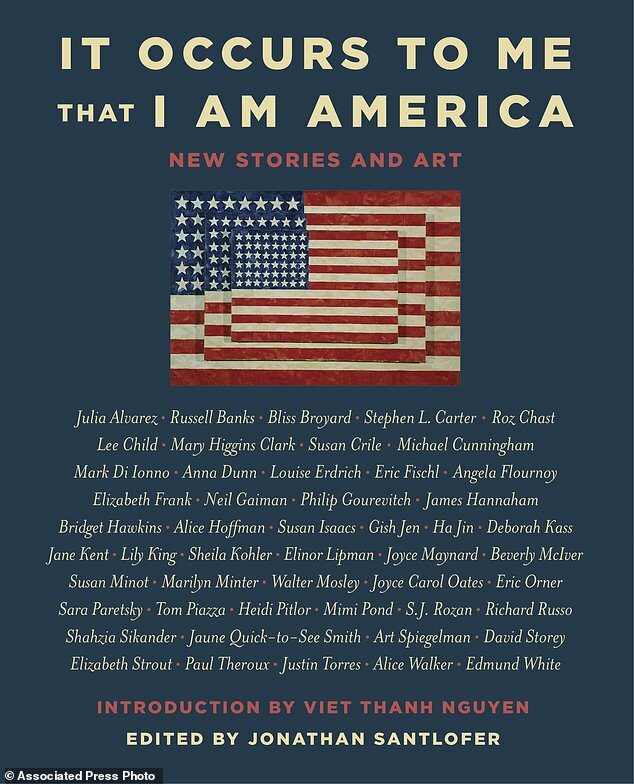 The narrator is an old woman, relating how she came to America from Russia at the age of fourteen in 1911. The reason for the voyage is that her mother has just received a message that "your Isaac has taken up with a whore from Galicia." Is it just me or does it seem like Galicia is the most offensive part of the whole thing? So our narrator's mother wants to find her husband and reunite the family. They start out on the difficult voyage, and things happen. One of the reasons I started this review by talking about magic is that it matters in this story. 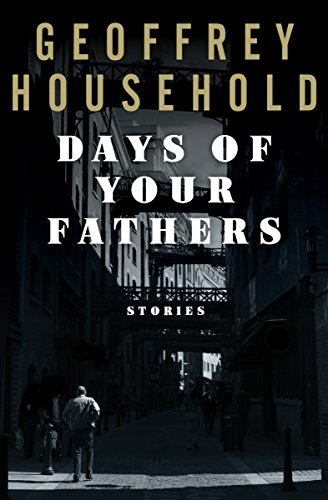 The family is divided between the father and narrator who you might describe as new-world rationalists, and the mother and sister who are subject to old-world superstitions, believing in demons and lucky charms. A question that comes up in the story more than once is: Does magic work if you don't believe in it? Page offers an answer to that in this excellent tale. 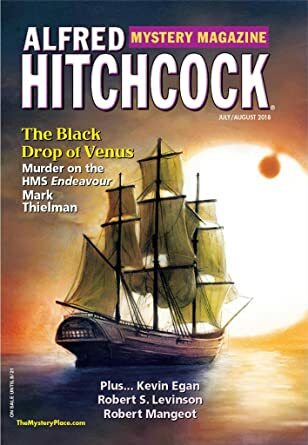 "The Black Drop of Venus," by Mark Thielman, in Alfred Hitchcock's Mystery Magazine, July/August 2018. 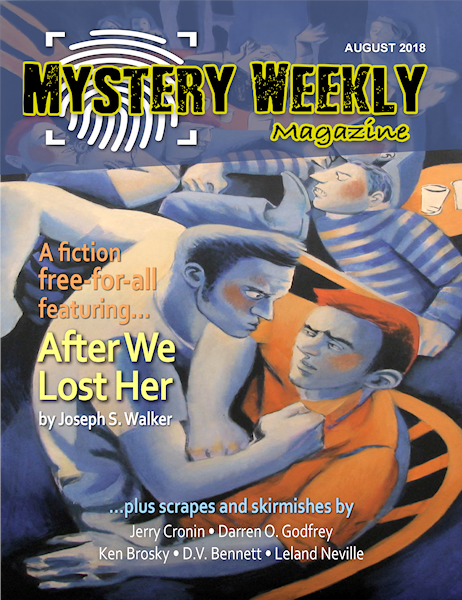 The Black Orchid Novella Award is co-sponsored by the Wolfe Pack and Alfred Hitchcock's Mystery Magazine. 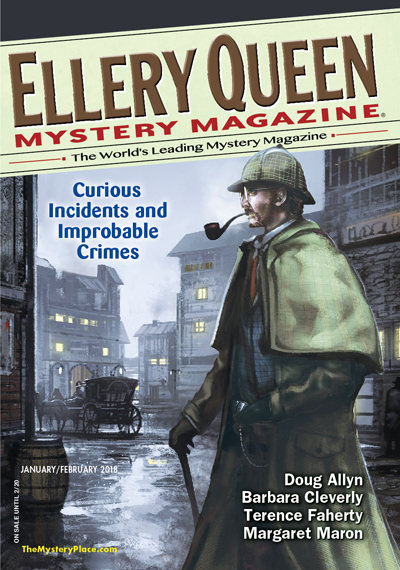 It is intended to promote the sort of fair play detective stories illustrated by Rex Stout's Nero Wolfe novellas. The rules do not require that the story follows the structure of Stout's work, but most of the winners have done that. (Full disclosure: mine did.) 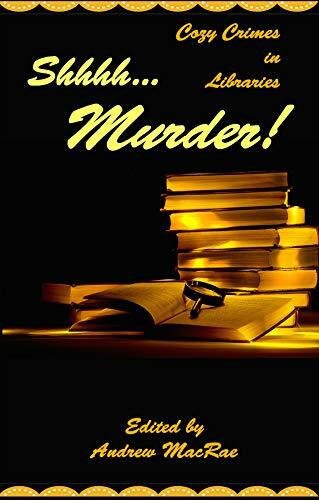 Here's what I mean by that structure: the narrator does the legwork of investigating a crime, bringing back clues to an older and wiser character, who solves the crime, usually by bringing all the suspects together for a chat. Thielman has followed that pattern, as he did with his 2015 winner, which also made my best-of list. Both of his novellas use actual historical figures. I wished I had the opportunity to have spoken more with the man. Of course, I may have ended up ordering him hanged, but up to then, he would have proved a fascinating man with whom to converse. A pity I missed the opportunity. 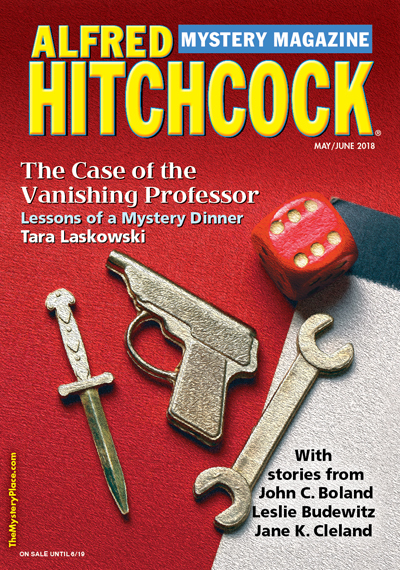 "10,432 Serial Killers (in Hell)," by Emily Devenport, in Alfred Hitchcock's Mystery Magazine, May/June 2018. Let me start out by saying the last few issues of AHMM have had outstanding cover art. Truly. 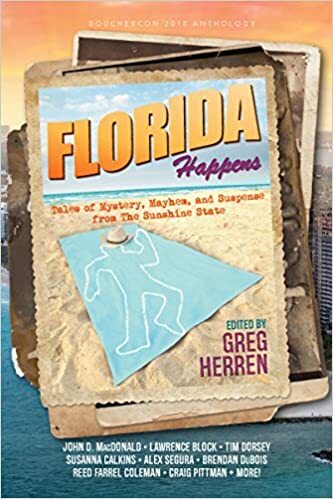 It's hard enough to write a good crime story. Some people choose to increase the degree of difficulty by adding fantasy elements. Now you're trying to satisfy the strictures of two genres, and you know some people will reject your tale because they only enjoy one of them. So if you try it, you better know what you're doing. The story begins with a bus driver spotting a "white lady hurrying toward her empty bus at eleven thirty night. The lady had pajamas on under her bathrobe and big, fat slippers on her feet, which explained why she couldn't break into a run." She also had a small dog under one arm, and a cat under the other. Obviously a comic situation. But Katie Thomas is in a serious mess. She is running away from "the serial killer in my apartment." His name, she says, is John Fogus and they met in Hell. Katie explains to an officer: She had been in a car accident two years earlier and was dead for thirty seconds. She spent that time in Hell, where she met 10,432 serial killers. "That's a lot of people, Katie." "They were all in one place together." "Kind of like a stadium setting?" So Katie is obviously crazy. Except someone did break into her apartment and left hints that tied him to unsolved killings. A fun story which even offers an interesting take on Hell. 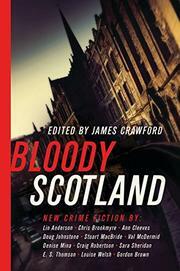 "The Last Siege of Bothwell Castle," by Chris Brookmyre, in Bloody Scotland, edited by James Crawford, Pegasus, 2018. Each of the stories in this book was written by a Scottish author and inspired by one of the nation's historic buildings. 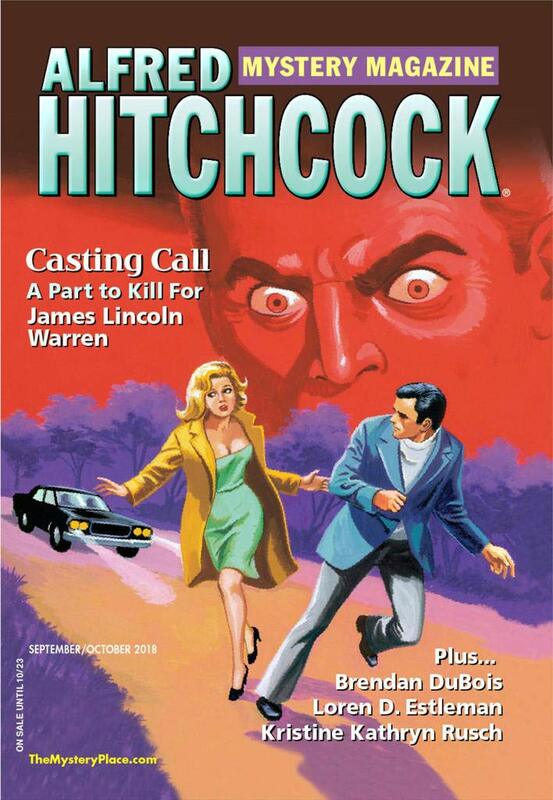 In all fairness I should say I am pretty much the ideal target for this book. 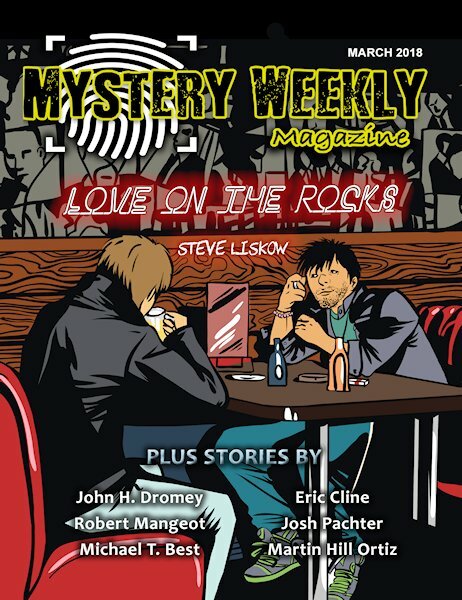 You know how I feel about mystery stories and I love Scotland. I have been in at least three of the buildings described herein. But not Bothwell Castle, where our story takes place. There's a historical reenactment going on and the place is crowded with tourists, and also with some very bad people up to no-good. Soon they are taking hostages and making demands. 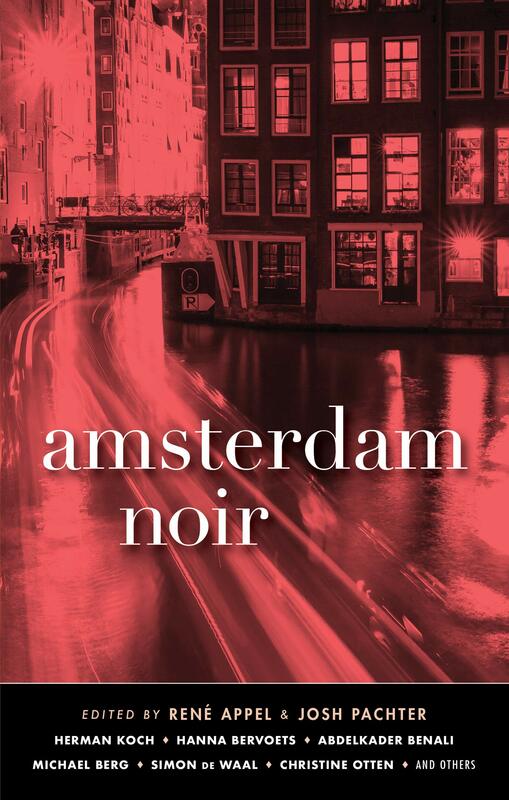 A cop named Catherine McLeod takes control of the situation but the hostages' best chance for rescue might be Sanny and Sid, two young sneak thieves who were scooped up with the tourists. But in the passage below Sid has just called one of other hostages a "Septic," and the man demands an explanation. This doesnae go down well either. "I ain't no Yankee. I'll have you know I'm a proud Georgian. I'm from the South." "The south of whit?" Sid asks. "The Southern states," Sanny tells him. "Sure, the ones that got pumped in the Civil War." "Silence," says the gunman... "Do not speak. And give me your phones. All of you." 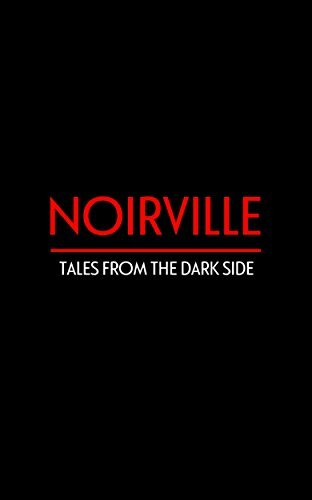 "The Icing on the Cake," by Russell Day, in Noirville, Fahrenheit Press, 2018. 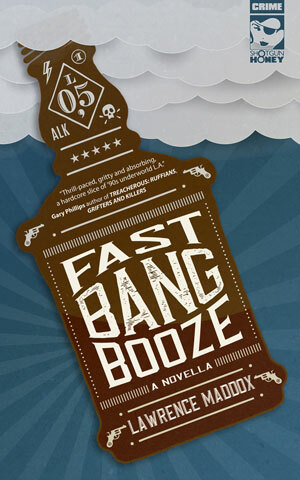 This is a tasty piece of work and I can't do justice to it in a plot summary. But here goes. 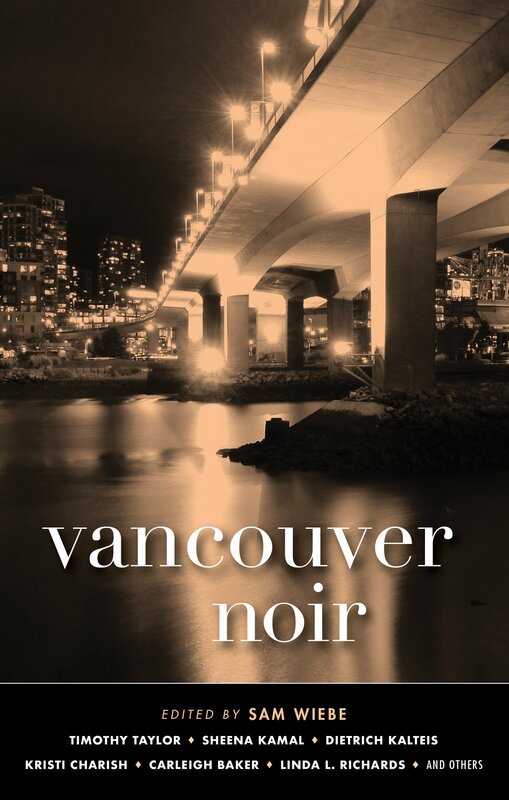 The narrator, Gareth, is a gofer for Mr. Driscoll, a British crime boss. Today his mission is to drive a Jaguar down to a prison where the car's owner, Harry the Spider Linton, is being released after seven years for robbing a post office. Although, as it turns out, Harry thinks he owes his incarceration to the stupidity of Mr. Driscoll. Harry's rage is so feverish that it seems like it might end the trip prematurely. Gareth might me in danger. What is going to happen if/when Harry gets to his old mate's mansion, and encounters the man he now sees as the cause of his lost years? Well, I can't tell you that. But I will say that the ending sent a shiver down my spine, and it is a rare story these days that gives me a spinal freeze. 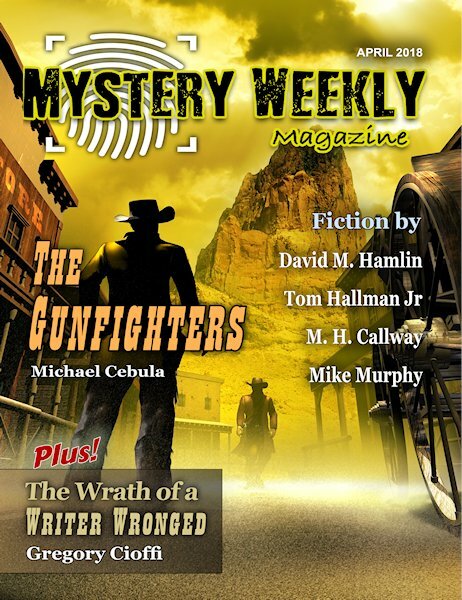 "The Submarine of Walker Lake," by Brendan DuBois, in Ellery Queen's Mystery Magazine, March/April 2018. Correction made, thanks to Kevin Tipple. Great title, huh? This is DuBois' seventh appearance in this blog, which ties him with Terence Faherty. It's not a typical DuBois story, being funnier and shorter than I am used to from him. Sean Sullivan, our narrator, is an ex-Bostn cop, having lost his job in a reshuffle after a scandal. 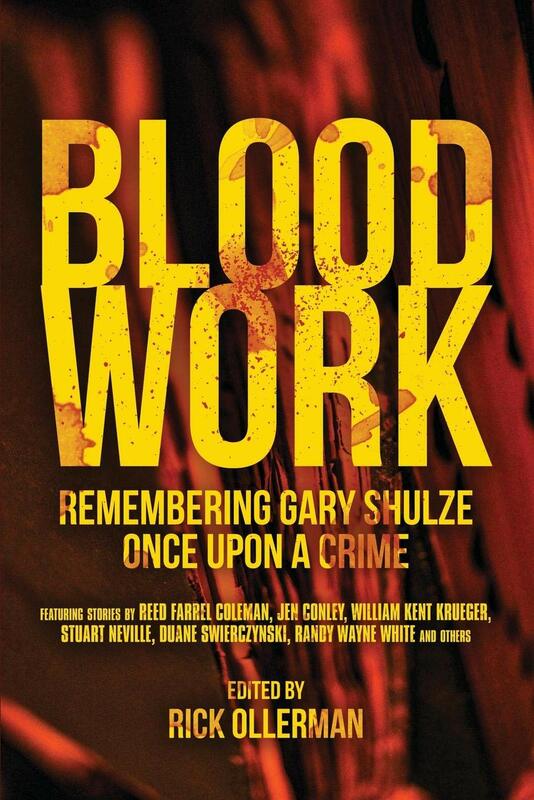 The only job he could find was as a patrolman in a small town called Walker, New Hampshire. He is still getting used to the place and the pace, and when some odd assignments come in he isn't sure whether someone is pranking the new boy. For example Lon Kotkin claims he has seen a submarine in Walker Lake. Is he nuts, Sullivan asks the chief. "Compared to what?" is the reply. I won't spoil the best line in the story by repeating it here, but it involves a bad guy asking a classic question and getting a rather startling reply. 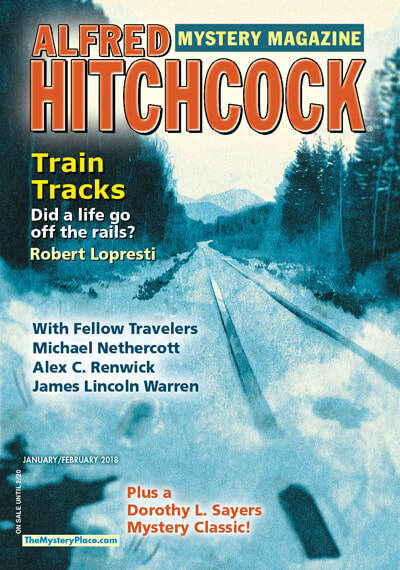 "High Explosive," by Martin Limón, in Alfred Hitchcock's Mystery Magazine, March-April 2018. This is Martin Limón's fourth appearance here. 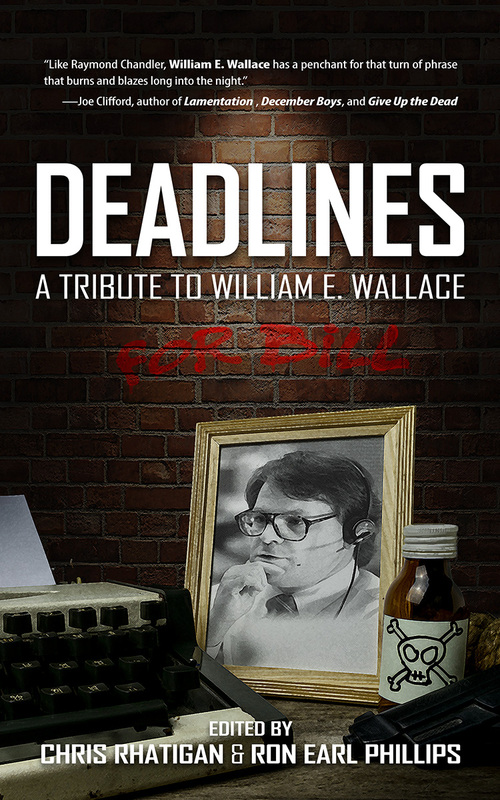 I am a big fan of his stories about George Sueño and Ernie Bascom, two Army CID officers in South Korea sometime in the mid-seventies, combating deadly soldiers, corrupt civilians, and bosses more concerned with the chain of command than the chain of evidence. 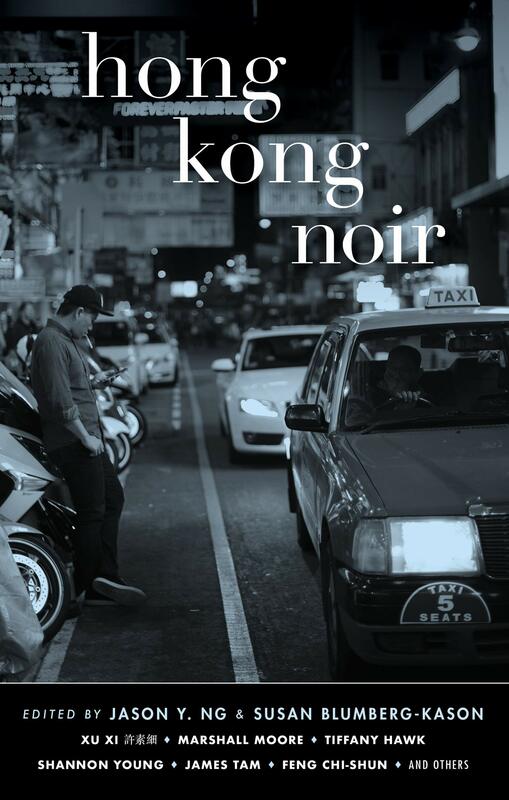 In this case the National Police's chief investigative officer, Mr. Kill,has called them in because a cab driver was robbed and badly beaten by three young American men. Who could they be but some of the G.I. 's in the country? Worse, the cabbie's passenger was kidnapped with the car: a young woman. 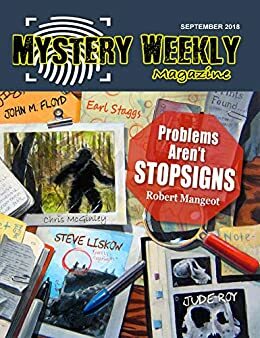 And so Sueño and Bascom are on a desperate search to find three soldiers out of 50,000, before something terrible and terminal happens to their victim. 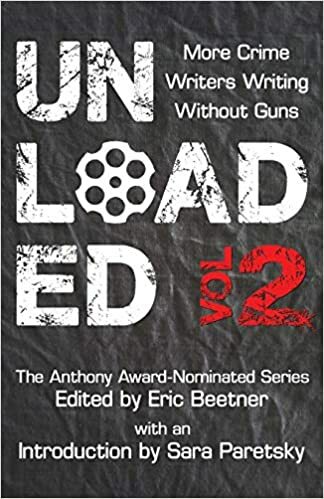 Limón spent ten years in the army in Korea - although not a cop like his heroes a and as they think through the problem (Who would have had access to diesel to burn up the cab? Which of the dozens of army bases were large enough to hide a woman on but small enough that the guards might let you get away with it?) it is clear that he knows his subject matter thoroughly. 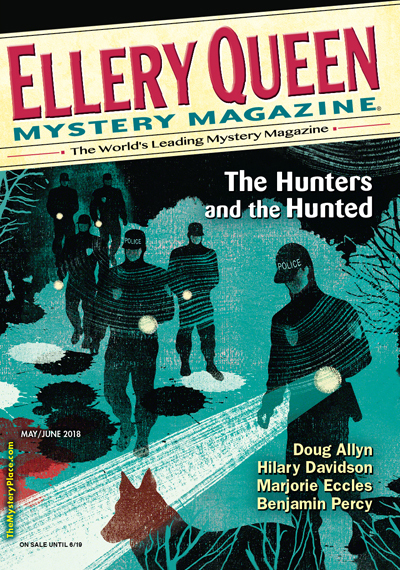 "Night Walker," by Bill Pronzini and Barry N. Malzberg, in Alfred Hitchcock's Mystery Magazine, March-April 2018. This is Pronzini's second appearance here. Brevity is not an obstacle to greatness in a short story, but it sure can make it hard to write a review that doesn't give away the store. This story is under 2,000 words so I won't have much to say about it, good as it is. Henry Boyd's life changed forever when a moment of his own carelessness destroyed his family. He hoped to be sent to prison but the courts thought otherwise. 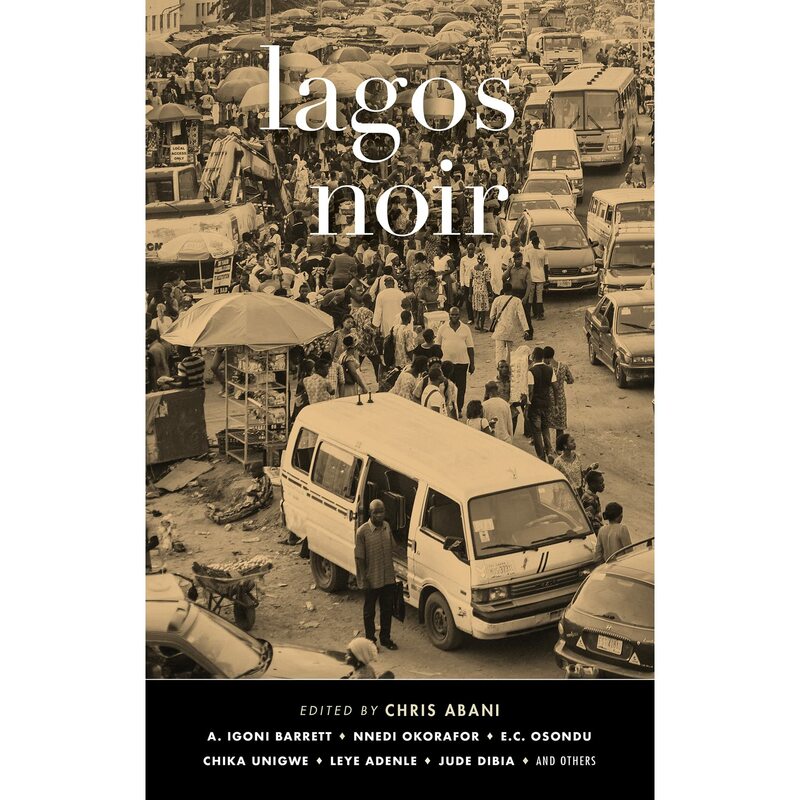 He can't face the thought of suicide so now he walks through the night, hoping some criminal will do to him what he lacks the courage to do to himself. Instead, what happens is... See? This is where I have to stop. But the last sentence is sheer poetry.